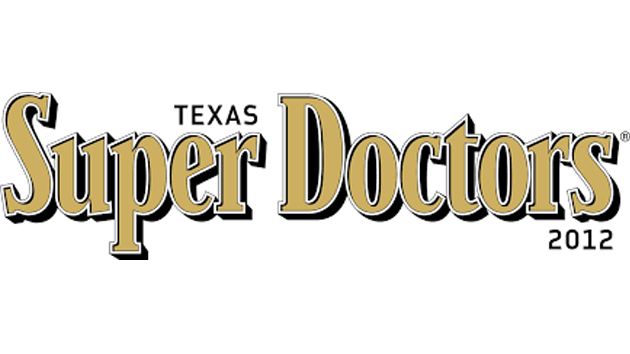 Established in 1972 The Eye Clinic of Texas offers greater Houston, Galveston, League City & Texas City eye care patients convenient and comprehensive medical, laser, surgical and optical eye care services. Patients in need of eye health and vision care, or eyeglasses and eyewear will find The Eye Clinic of Texas an eye center with friendly professional staff. 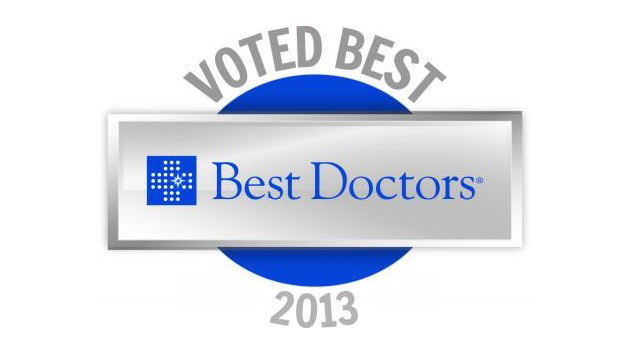 At The Eye Clinic of Texas our eye doctors provide all types of eye exams for greater Houston. Our board certified ophthalmologists are eye specialists who are among the most respected LASIK surgeons in Houston. Our Houston cataract surgeons are leaders in cataracts, cataract surgery & lens implants using multifocal and toric lens implants to correct complex problems such as astigmatism and near vision after cataract surgery. We offer routine eye exams for adults and children for eyeglasses and contact lenses as well for the diagnosis and management of glaucoma, diabetic retinopathy and age related macular degeneration (AMD). Laser Eye Surgery including All Laser Bladeless LASIK Eye Surgery for vision correction of nearsightedness, farsightedness and astigmatism are performed right in the comfort and convenience of our office. Texas EyeWear at The Eye Clinic of Texas provides personalized consultation and fitting of eyeglasses and eyeglass lenses for greater Houston, Galveston, League City and Texas City area patients. The Eye Clinic of Texas provides LASIK, Cataract Surgery & Lens Implants, Eye Exams for Diabetic Retinopathy, Macular Degeneration, Glaucoma, Eyeglasses & BOTOX® serving greater Houston in Galveston, Texas City & League City.